It's official!!! Oklahoma has an American Syringomyelia & Chiari Alliance Project Chapter!!!! What's this mean??? Well, to the Chiari Community, it means a lot of different things... but most important, it means the next time an Oklahoman is diagnosed with Chiari and/or Syringomyelia, they go to Google it, and come across ASAP.org, and go under support.... their state, the state of Oklahoma will have an official support group... and they will know they are not alone!!! I know it doesn't sound like much... But it's a lot! It took me forever to find other Oklahomans... and now I feel like there are so many! There was a lot of thinking and deciding going into this... I guess I should add... I am the Chapter's leader. So each month I will host a support group meeting. Also as a leader I will help spread awareness to our medical community, and put ASAP events on to raise funds for research. Yes, its a lot... No, I have not forgotten about school... I will still be working on becoming a RN! To help understand why I did this, below is the letter I sent as a message to other chiarians in Oklahoma. I had let them all know what my plans were about a week ago. Please Click on photo to go to their website! I first want to say, Thank You to everyone in this group. We all come from different walks of life, yet we can come together to support each other at our worst days. I sometimes rather talk to you all about what is going on with Kaylie, than my own friends or family… because you all get it. I have talked about how I feel about neurosurgeons/doctors… and that I feel… you have to find whats best for your family. Some of you also travel, and some stay in state, and I support everyone, no matter who you use. All though I have not had good treatments or appointments here at home… others of you have had the best here, but there is always room for improvement… with every doctor, nurse, or hospital. 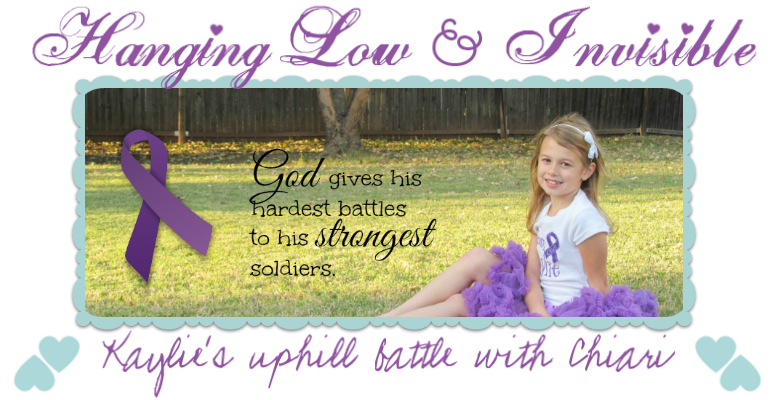 When I had so many problems I reached out to the three Big organizations… Conquer Chiari were the ones that told me about Stephanie, who she brought me to this group; they have also supported Kaylie, and her story by putting her as a Faces of Chiari child on their site. Chiari & Syringomyelia Foundation (CSF), all though I haven’t had personal contact with them, except for some of their doctors on their medical advisory board… they have such a great website full of information, and videos. 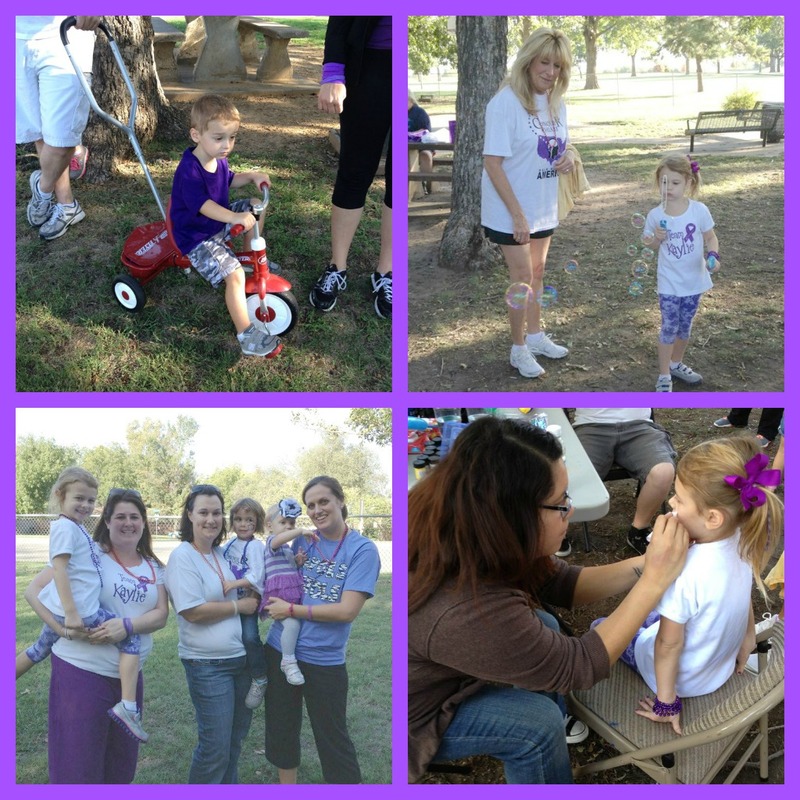 American Syringomyelia & Chiari Alliance Project (ASAP) was the first organization I found when Kaylie was first dxed. Their members reached out to me, at my worst times. When I was first added to the Oklahoma FB pages, Stephanie had talked to the OKC area about how we should start a support group. I know she knows this was something I was looking for, needed, and wanted to help start. Just at the time, it wasn’t good timing for me. I needed to focus on my daughter, and prepare my family for her surgery. Because the surgery was not a cure, and we now have to deal with my son, Mason… I want to make time for that support group. 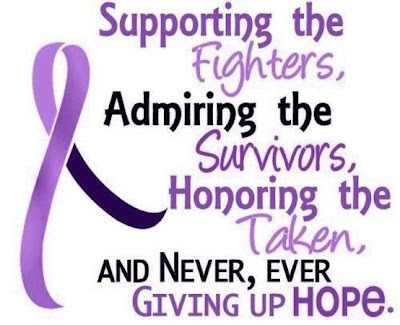 I love the fact about raising awareness, and fund raising for research…. But there were times I really needed doctors to listen to us, and that’s something hard to have when a support group doesn’t have a big organization backing them. I have decided to start an ASAP Oklahoma Chapter. We will be nationally recognized. And the next time there is someone newly dxed, and they look at the big 3 organizations…. They will come across ASAP, and find that there are others in OK, and know there will be immediate support for them. I chose ASAP… for many reasons. First they are a strong organization, very well established, and have a very big medical advisory board that backs them. They also support; support groups. Meaning they help the group get info out to the medical community you live in, which is needed here. CSF does this too… in fact their medical advisory board pretty much consist of the same doctors… just maybe a couple different ones. But I know for a fact that all those doctors support both ASAP & CSF. My own neurosurgeon sits on CSF’s board, but also does ASAP’s conference every year. I think CC is great… but they don’t support support groups, and I don’t see them backed by a lot of big doctors. You can’t start a chapter with CC. With starting a Chapter with ASAP, I had to sign Non-disclosure and Statement of Understanding forms. I first want to say Both ASAP & CSF makes you do this, and what that means is that; I as a leader of a chapter for ASAP, I can not fund raise for another Chiari non-profit/organization. I thought about this for a long time, talked to the group at the OKC meeting and many friends about this, had a lawyer look over the forms, and spoke to other friends that are involved in other big non-profits about it. But my deciding decision was when I saw Kaylie’s pedi the other day for a check up. We both had news to tell each other… She told me that she had just dxed another child with chiari, and since she couldn’t break Hippa laws, asked if she could give my information to the family. Of course I said yes! Then I talked to her about the chapter. She told me I would have more support, and willingness to learn more about Chiari from other doctors here, if I was backed by an organization that was backed by well-known doctors. With this all said, I had already made plans to walk in Conquer Chiari walk, I have my family and friends joining me, because they know how important it is to me. I talked to ASAP’s board about it, and they understand I had already made commitments to CC to do that, and to the other Oklahoma Chiarians. So, I dated the papers Sept. 23rd, and ASAP will announce our Oklahoma Chapter after the walk. When I signed those papers, it was only signing me as a leader, not those who decide they want to come to group meetings, or participate in ASAP events that I will put on. Just I can’t attend other Chiari non-profit events. But I fully support everyone else doing so. I wish the 3 groups could come together… but like all major illnesses; there will always be more than one non-profit for a condition. I hope my fellow Oklahomans support my decision. We are headed to Tulsa!!! Tomorrow our family will join over 230 pre-registered walkers and runners in spreading awareness about Chiari!!! 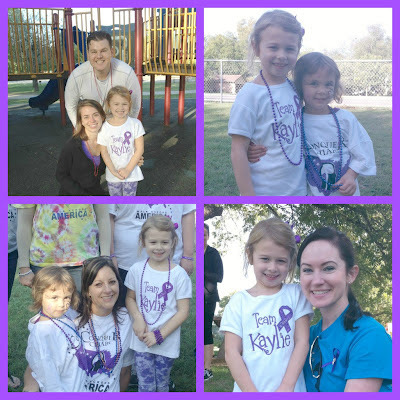 I am so excited to meet some of the friends from my online support groups, and see again the ones that came out to support Kaylie at her fundraisers. It will be a very emotional and exciting day tomorrow!!! 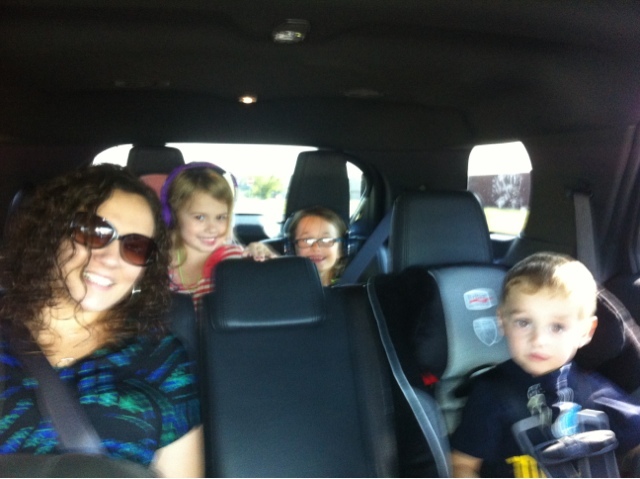 In the pic is Mason, Sabrina (my friend from Chicago), Kaylie & Mason! 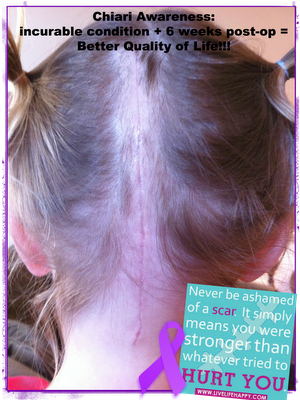 I can't believe I look at a little girl each day, that went through such a hard and incredible brain surgery. 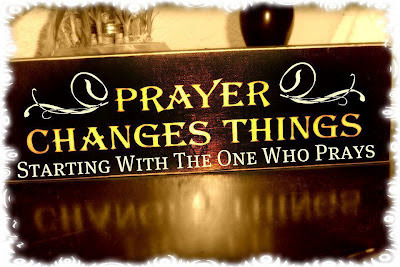 It simply amazes me how one's hands could do miraculous things. Everyday I think about that moment Dr. Rekate walked out into the waiting room, to tell us he was done. It sends chills over my body remembering the "Congrats" from others, the hugs, the tears and the looks that Ben & I shared, as we "Thanked" God it was over. I am posting this early, because our weekend is so crazy! Tomorrow Kaylie will be Two Months Post-Op, and if you didn't know her, by looking at her, you would have never known what all she has been through. She is doing AMAZING!!! 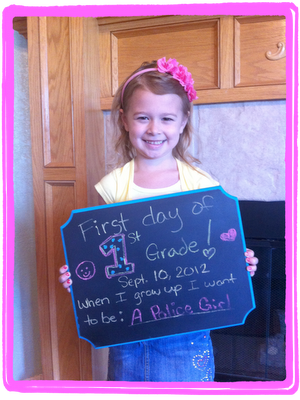 This week she went back to school full days. She is not in PE, but we aloud her to play at recess. That first day... I was on edge, thinking of all the possibilities that could go wrong, but she did great. She did come home Monday saying her head was hurting after recess... but i really think its all the healing that is still going on. I told her to take it easy.. not to be running around, but seriously... How do you tell a 6 year old not to run around. I think she will learn her limits soon. 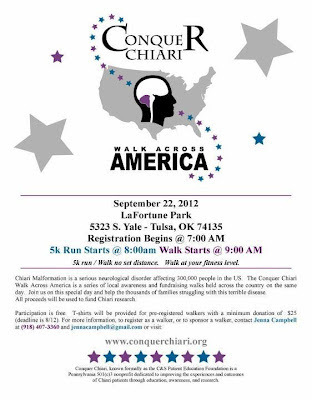 This weekend we are attending the Conquer Chiari Walk Across America... 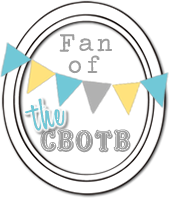 I am so excited... just to be around all the other chiarians... to know we are all there as parents, spouses, and other friends & family members supporting one another. It's not too late to come out, Please join us, if your in the area! Sorry I haven't posted recently, we had kind of a busy weekend, and beginning of this week. A few milestones were hit during this time! First, Kaylie hit her 6 Weeks Post Op!!!! YEAH!!!! She is doing so well, and her incision looks great too! 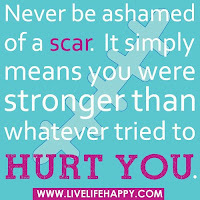 This is something I had put on my personal FB page for Chiari Awareness Month. Also, Friday.. Kaylie & I had gone to her school and did a meet and greet with her class. It gave them a chance to learn a little bit about Kaylie, why she had been out of school, what her incision looks like... and to ask any questions they might have. I did this, for the simple fact, that I didn't want Kaylie going back to school, and her class grilling her on why she was gone, or .. one day she may wear her hair in a ponytail, and kids start asking what was on her neck. I don't want her to feel overwhelmed... so we went in, and met the class. They were all so cute, and kind.... it really is a good group of kids! When we got done talking about Kay, we gave them each one of her bracelets, and then let them ask questions.... there was more talk about loosing teeth, than her chiari.... Oh, and why was purple the color for chiari. And all though they don't understand it all... that was the point! For them to see it, hear about it, then forget about it! And now, they will never care what that little line is on her neck! Monday, was her first day of 1st Grade!!! I was so nervous, she was a little upset the night before... but when i picked her up... she said she had a "Great Day"!!! I was so happy! On another note... last Wed. I held OKC's first Chiari Support Group meeting. It was great! We had 7 of us there... including Kaylie. I think as we continue to have them, the group will grow. I also have some BIG news to announce after the Conquer Chiari Walk, on Sept. 22nd. 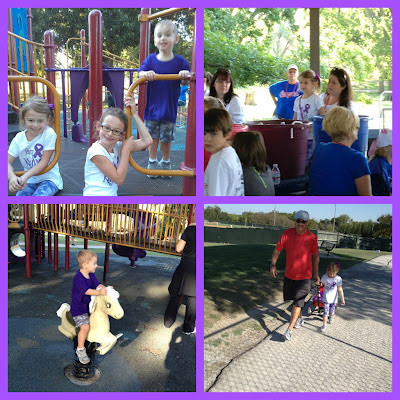 Please help us spread awareness about Chiari 1 Malformation, and related conditions!